Warrnambool Veterinary Pet Smiles was created to encourage owners to give their pets better dental care. For a reduced fee of $230 eligible pets get a prophylactic scale and polish. What’s included in the $230 fee? Full veterinary preoperative health assessment. General anaesthetic (including intravenous fluids and blood pressure monitoring). Charting of the mouth to look for tooth decay,pain and mouth cancers. Dental disease is extremely common in our pets because of their diets. Tartar accumulates on the teeth turning them brown in colour and causing bad breath. Bacteria build up in the tartar, gingivitis and gum recession follow and then infection of the tooth root follows. It is easy to overlook dental disease because many pets do not show the severe pain that we would show. Left unmanaged dental disease can lead to other illnesses or sepsis as the bacteria spread through the blood stream. 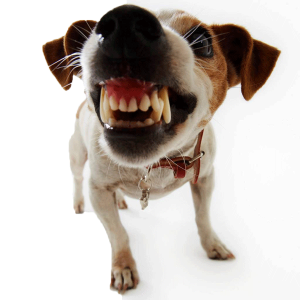 It is no exaggeration to say that a yearly dental can add years to your pet’s life. We recommend a preoperative blood screen for all pets, especially those over 7 years of age having a procedure, to screen for problems like kidney disease, which can go undetected and cause problems during and after an anaesthetic. A blood test is a quick easy and inexpensive way of improving the safety for your pet, and it’s a great way of picking up problems early. The blood test costs $85. Blood tests are not included in a routine “Pet Smiles” dental and, in some cases, we may recommend these be done prior to the procedure. If we find problems then the costs associated with extracting bad teeth are charged at the normal rate. We will always call and advise you if any additional work is discovered. After your pet has had a scale and polish we will discuss ongoing prevention with you. There are many preventative steps you can take. In all cases we recommend ongoing dental health checks, and ideally an annual scale and polish. 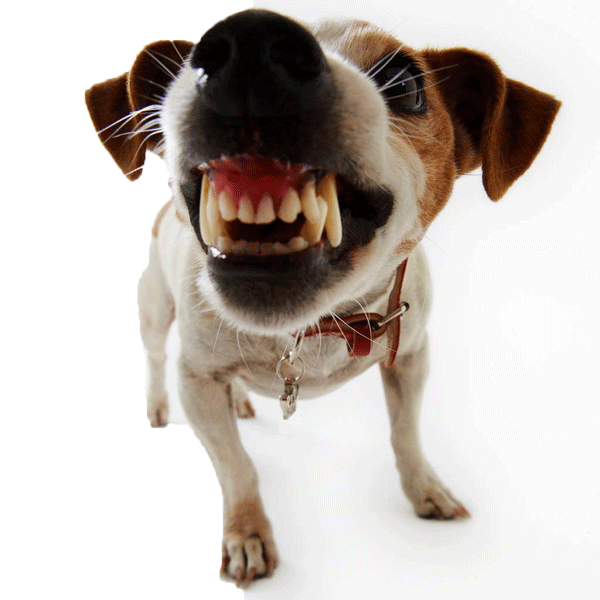 Your pet must have no worse than grade 2 dental disease – this means tartar or early gingivitis. If your pet has more significant problems then our regular charges will apply. If your pet has other problems that might affect the anaesthetic then the vet will decide if this program is suitable. Book a free dental assessment. You can book a free dental assessment for your pet with our vets at any time. During this visit, the vet will assess the teeth and, if any dental work is required, they will also check that your pet’s heart and lungs are okay for an anaesthetic. If there any other problems that you’d like to get checked out at this stage then we would be delighted to help, but a regular consultation fee will apply. If you would like more information about our Pet Smiles Program drop in and have a chat or call and ask to speak to one of our vets about the health benefits for your pet in joining our Pet Smiles Program. Your pets will thank you with a clean, bright healthy smile!